Over the last year we have seen strong increase in cloud computing for Computer-Aided Engineering (CAE) workloads. 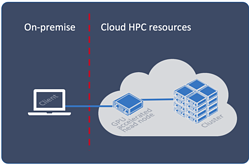 The use cases we have seen range from engineers taking their large HPC workloads to the cloud, up to companies adding Cloud Computing to their High-Performance Computing (HPC) toolset as part of a digital transformation initiative. 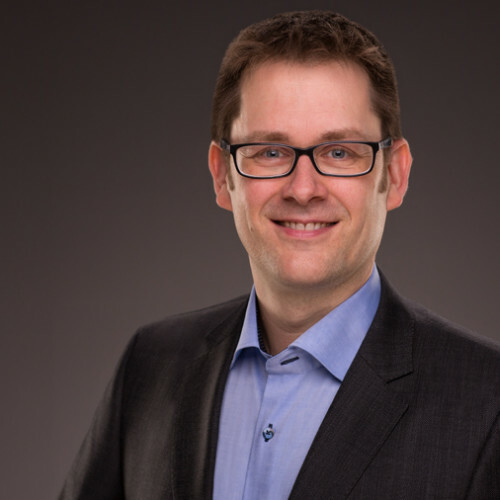 The way companies approach the cloud could not be more diverse and strongly depends on their requirements and prerequisites, such as the CAE portfolio used, the established simulation workflows, the size of the company and number of users or the existing on-premise hardware. 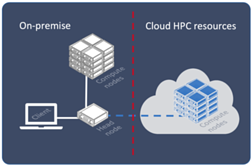 Public (left) and hybrid (right) on-demand cloud HPC setup. Hybrid-Cloud uses a mix of on-premises, private or public cloud resources. But whether the engineers run their HPC workloads in a public, private or hybrid cloud, one part is key: Remote visualization. Cloud-based pre- and post-processing plays an important and essential role in a successful and efficient use of cloud resources. 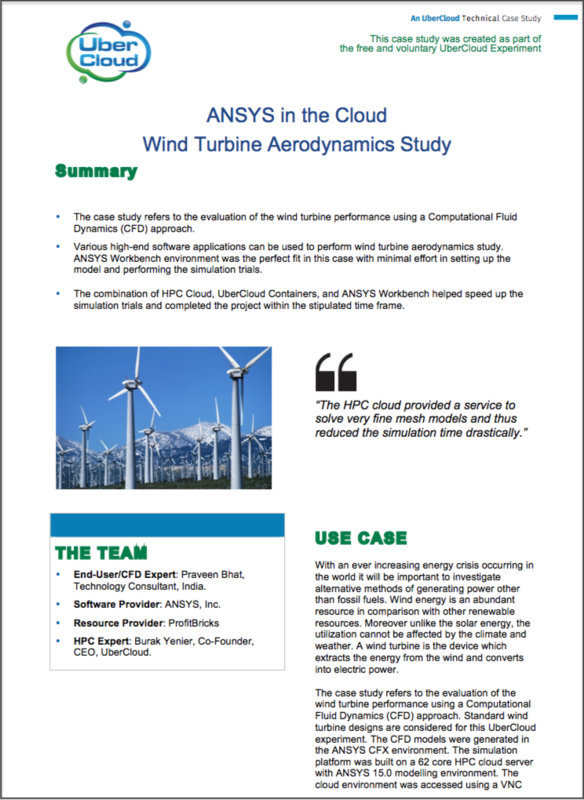 Cloud CAE with full post-processing capabilities enables engineers to directly analyze results and edit models in between runs avoiding time-consuming data transfer and helping them to get results faster. Transfer of large model files is not only time-consuming but produces lots of traffic. Data post-processing and model editing between runs in the cloud avoids clogging your bandwidth and helps to keep data egress charges low. Thanks to modern Cloud CAE, engineers get direct access to the GUI of their favorite simulation tools. No need for job submission interfaces or limited post-processing capabilities. Engineers can keep their interactive simulation workflows in the cloud. The final good news: graphics performance of a GPU accelerated remote visualization in the cloud and a high-end workstation on-premise is (nearly) indistinguishable. To learn more about the possibilities, contact us for your own cloud test-drive. The Internet of Things (IoT) is currently transforming the global economy and promises to continue powering its evolution.